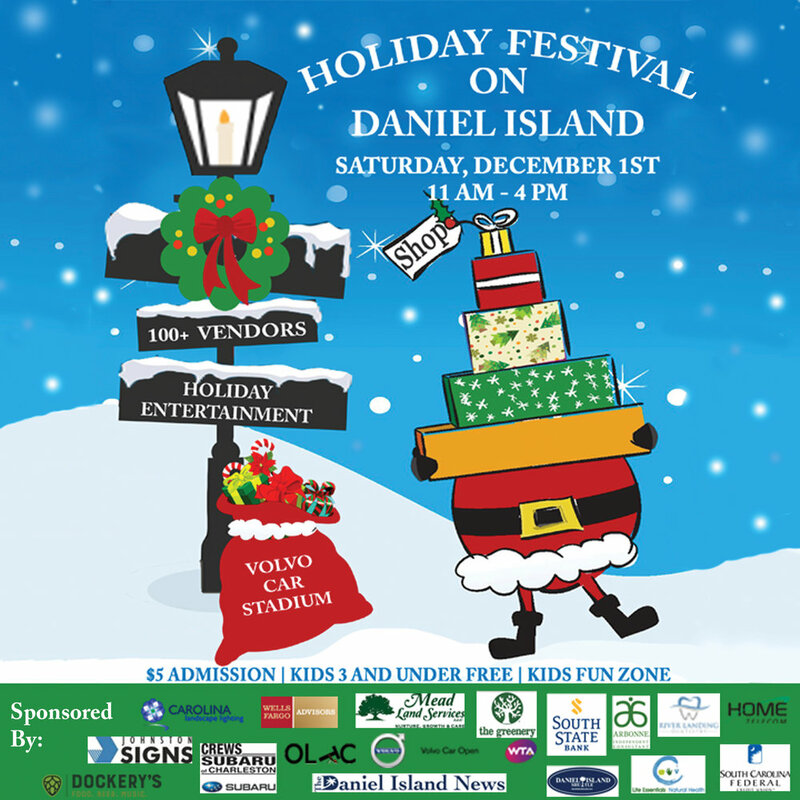 Join us on December 1st for the annual Daniel Island Holiday Market! We love the live music and local vendors at this event! We will have plenty of brand new pieces and will be taking custom orders for the holidays!